This winter, we’ve gotten lots of snow days. And it snowed again yesterday, about 6-8 inches. School has been cancelled two days in a row and while I’m kind of bored, I’m glad that I have so much extra time to work on blog posts. Step #1: Wake up and realize that something is different. The light coming in through the window is too bright and someone’s let you sleep through the start of school. Step #2: Sit up so fast you get dizzy and peek through the blinds. It’s so white out there and the window is cold against your hand. It’s snowed overnight! Step #3: Snap a low-quality photo with your phone and upload it to the internet, where your friends have already posted dozens of similar pictures. Don’t forget to put snowflake emojis in the caption. Step #4: Scramble out of bed and dig your heavy winter clothes out of the closet. Acknowledge that your ensemble doesn’t match at all, but it doesn’t really matter as long as you’re warm. Step #5: Make sure to grab your camera before heading outdoors. What’s the point of venturing into the wilderness without a way to document it? Step #6: Bounce around in the fresh snow until your head starts to hurt from the light and you get snow in your boots. Run back inside to warm up. 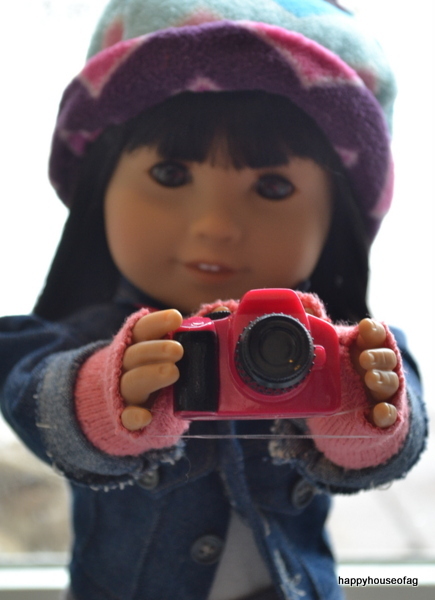 Step #7: Decide that you should do a photoshoot with one of your dolls. 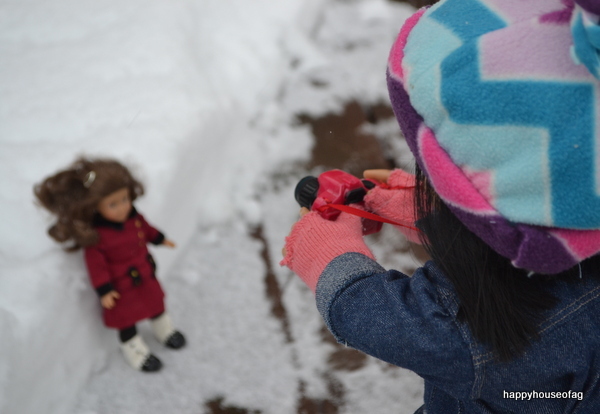 Instead of going to get a doll yourself, yell for someone to bring one to you, using “I have snow on my shoes!” as an excuse. 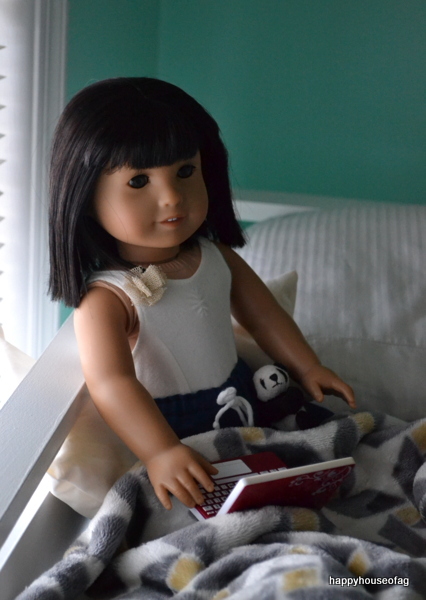 Keep hollering until one of your sleepy siblings gives you a doll just to shut you up. Step #8: Shout some more because your sister, who hasn’t bothered to memorize your dolls’ names, has brought the wrong one. Order her to go get the correct doll. Step #9: Repeat steps 7-8 until you’re holding the doll you asked for in the first place. 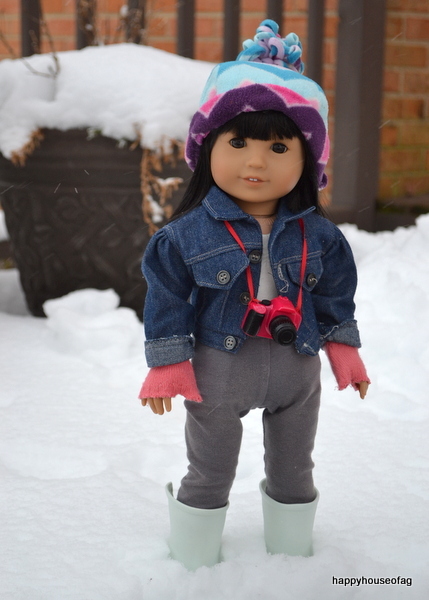 Step #10: Cautiously set up your $100 doll in the snow and photograph her until your fingers start to freeze. Discover that you like looking at snow more than being in it. Step #11: When your doll inevitably topples over onto her face, scream and rush over to her while worrying that she’ll get silver eye. Step #12: Take all your gear back inside. 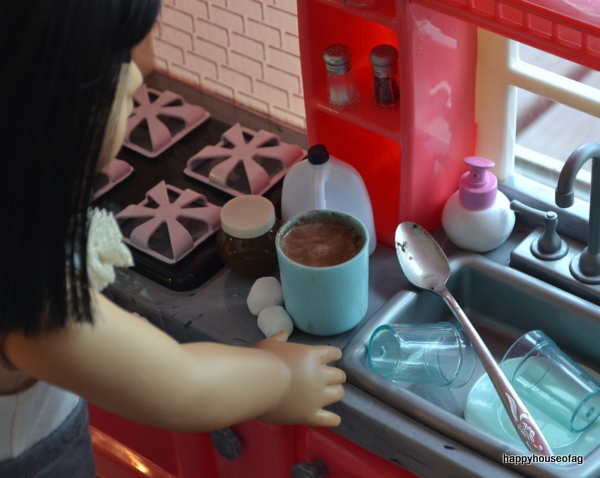 Once you’re sure that the doll is safe, shed your coat and make some hot chocolate with lots of marshmallows. Step #13: Change back into your pajamas and spend the rest of the day ignoring your homework, editing the pictures you took, and staying warm in your bed. I love how much you’ve been posing recently! Ivy is so cute. This post was pretty funny. You’re lucky to get so much snow. It only snowed here twice, and once I was out of town! The snow I got was very minimal, lasted a little longer than a day. These snow pictures are #goals. Ivy is such a pretty doll. I always used to build a fort with blankets on snow days. Ah, nostalgia. thank you! 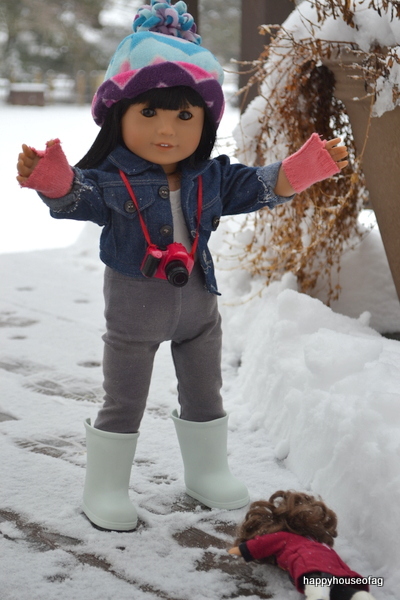 i did a snow photoshoot with ivy, so hopefully that will be up soon. I loved this!😂 Wow, that’s a lot of snow! It’s been 70-85 degrees around where I live, short-sleeves and shorts weather! IKR. 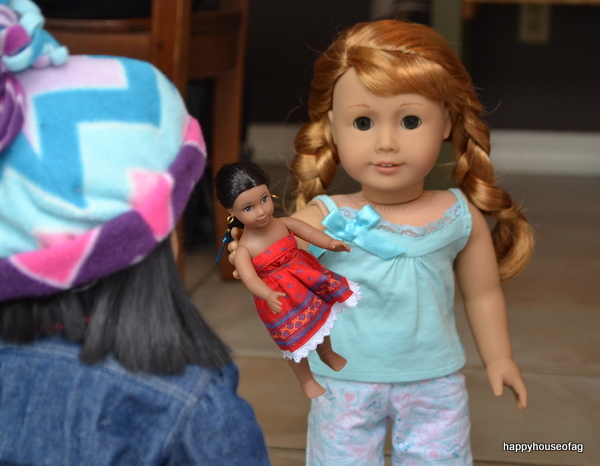 one person brought their dolls to Cancun. 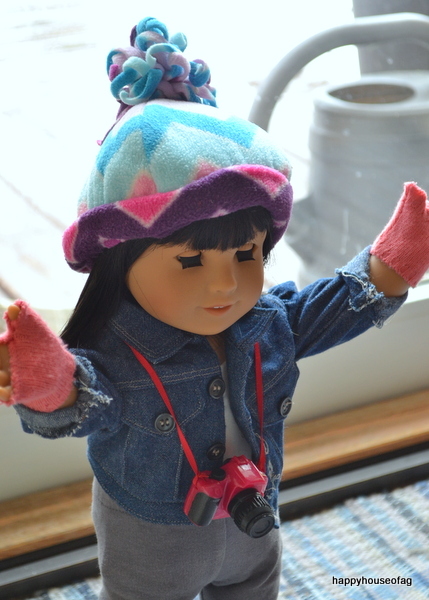 I was like – travelling and beaches with dolls. what kind of a daredevil are you? This was really good and funny! I live in Texas so we don’t get much snow days, but it snowed this winter during the break and we had an ice day in February! thank you! ooh, that’s exciting! isn’t snow just beautiful? You are very, very welcome! I know, right? OOOOOOH THATS A LOTTA SNOW. it’s isabelle’s rosette leotard, so it’s retired now. :/ thank you! it’s not what i usually post, but i enjoyed making it. :) ugh, that’s happened to me so many times. fortunately, my dolls have all recovered from the wilderness. OK, thank you for telling me. No problem! Yeah, I really enjoyed reading your post! 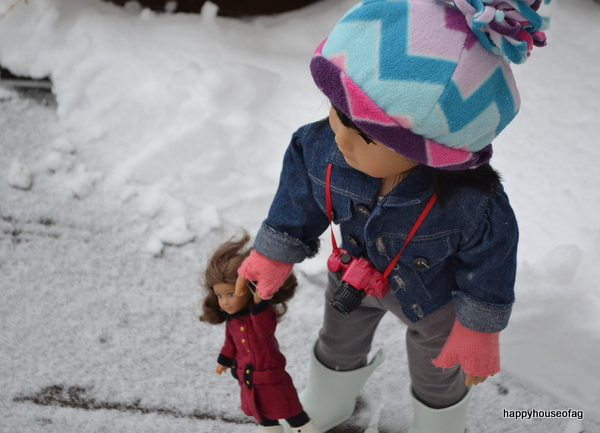 Once my doll Izzy fell out of a tree. I was so scared that she would get super scratched and stuff like that, that I cried. XD Yeah. XD How are you? oh yeah, that stuff happens to me all the time. 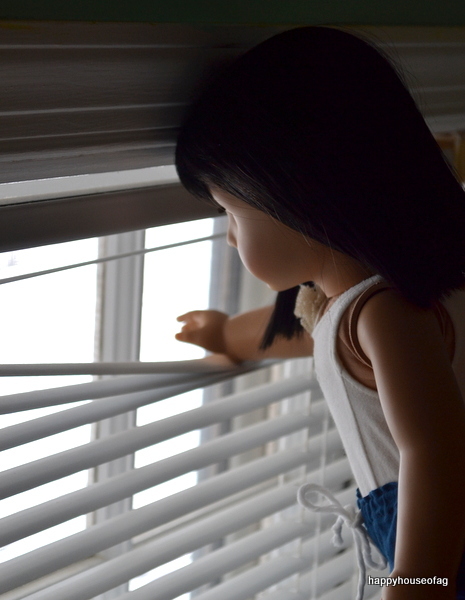 i dropped one of my dolls out of my tree house once and i got really freaked out. spring break just started for me, so i’m pretty good. how about you? Really? 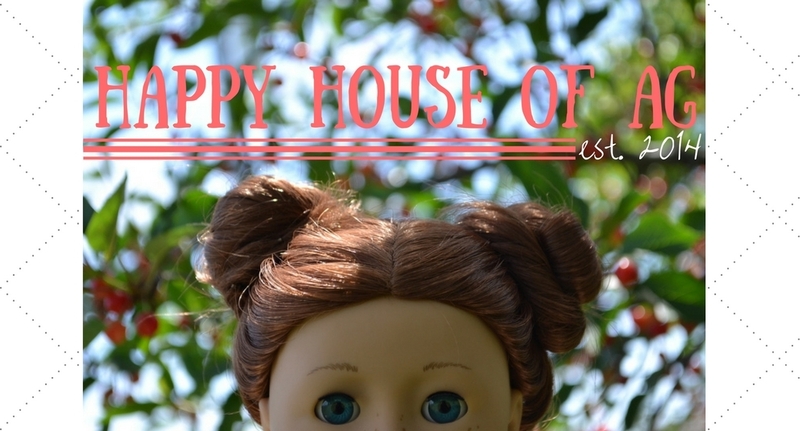 I try to be super careful when I am taking photos of my dolls, but the wind just took my doll out of the tree. I can imagine. 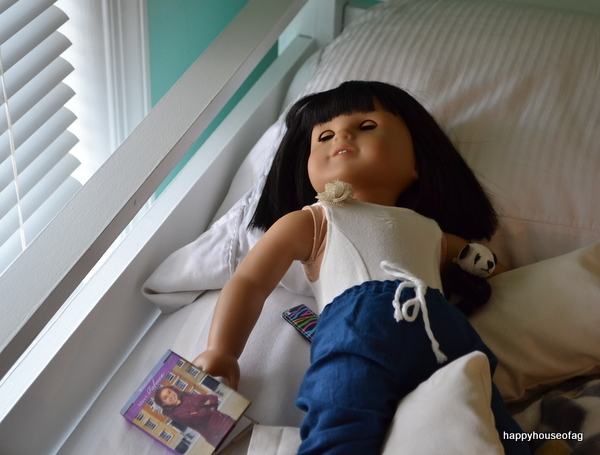 I never want that to happen to any of my dolls again. Cool! I am homeschooled, and my Mom wants to finish school early, so I am not getting a spring break. :( The reason why, is because we are going to vacation this year. I am doing OK. I am really tired. I am going to craft a little. What did you do today? oh, i’m homeschooled, too! i don’t normally get a spring break, but my brother (who’s public schooled) is on his right now, and it wouldn’t be fair to make me do school if he wasn’t, too. or something like that. it’s cool that you’re going on vacation, though! sweet, what did you craft? and my best friend was here this morning to do science with me. You are? That is so cool! Yeah, a lot of homeschoolers don’t get a spring break. XD I’m glad that you are on spring break! Thanks! Yep. I made a doll crop top out of fabric, got glue, and Velcro. I also made some doll food. I made cupcake and pizza doll food. That is super cool! How did your science go? Lucky! Where I live, we only get snow up north. This is a super funny post! 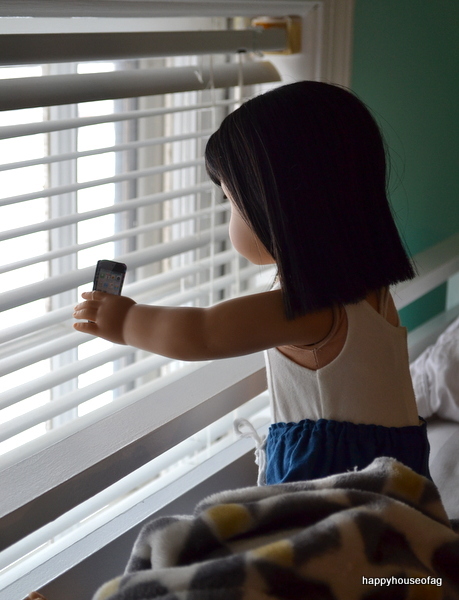 I think my sisters know the names of my dolls though. sometimes there’s snow on the mountains around my home, but none where i actually live, and that’s a bummer. :/ thanks, i’m glad you liked it! 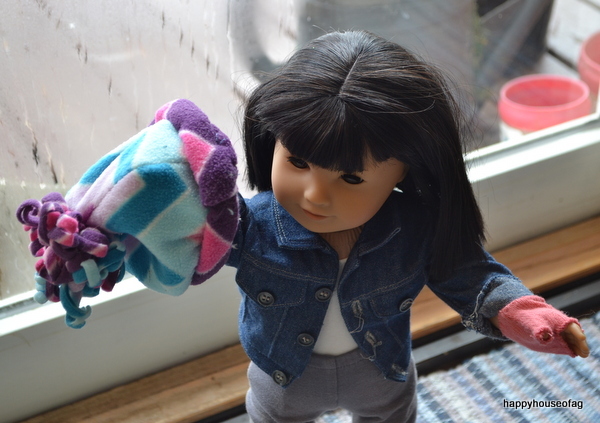 i just have so many dolls that my family always gets their names mixed up. My favorite thing to do on a snow day is snuggling up with a good book. Outstanding! that is almost exactly did March 21! Except I didn’t get back into my pjs. :-D Although for me it was still snowing and didn’t stop until Thursday. So the photo shoot was doubly stressful – all heads covered so wig caps don’t get wet, only cheeks wet after falling face first onto the shoveled patio. Hot chocolate and movies and catching up on reading blog posts and emails. We usually stay inside until Dad pesters us to go outside and play! Then we go back inside and do nothing for the rest of the day. Yay!